Gloucestershire Cricket Board chief executive Steve Silk has been appointed chief operating officer at Gloucestershire Cricket. The 41-year-old, who has led the GCB for more than a decade, will continue as chief executive of the Board, combining it with the new role. Steve said: “I am really looking forward to getting started. Having been involved with County Cricket Boards for 12 years I am excited to get involved with the professional side of the game and the challenges that it throws up. I will be working with Richard Dawson to ensure the cricket department is as strong as possible and as deputy to Will Brown, I hope to be able to make positive contributions right across the organisation. As a result of Steve’s new role, several members of the GCB have taken on additional responsibilities. 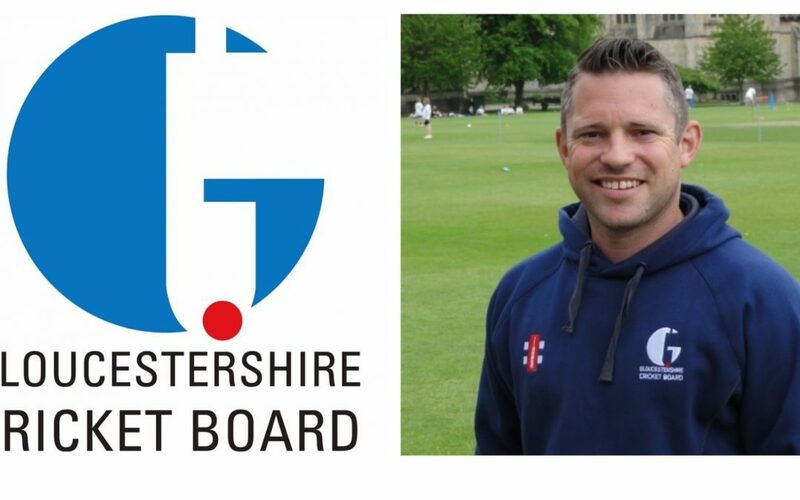 As well as managing the GCB’s education programmes, Chris Munden will now oversee club and league development as part of a new role as cricket operations manager. Chris will now be the main point of contact for most cricketing matters although clubs should still contact their respective clubs and programmes managers – Eric Woodmason (north) and John Peplow (south) in the first instance. Scott Tremain has moved from growth development officer to programme manager, taking over a number of areas including Clubmark, youth competitions and work placements. Community coach Gareth Dawson will continue in his current role but will now take a lead on coach development in the county, whilst Ralph Hardwick will take responsibility for number of school’s competitions. The new roles have all been agreed on an interim basis for the remainder of 2019 with a view to extending dependent on the new national priorities and funding from 2020 onwards, which will be announced by the ECB later this year. To support these role changes the GCB will be taking on a number of new coaches on short term contracts with more details to be released soon.